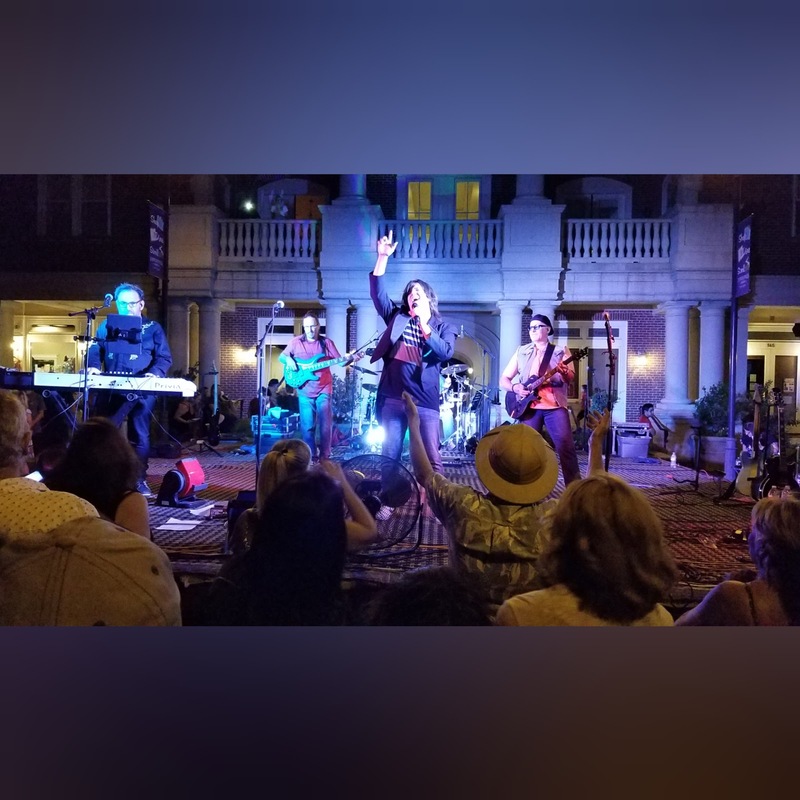 Journey tribute sensation Faithfully Live - Featuring Jeff Salado: Faithfully Live shatters its own attendance record at Copperopolis! Faithfully Live shatters its own attendance record at Copperopolis! Journey tribute sensation Faithfully Live shatters its own attendance record at Copperopolis, CA -- 5000+ turned out to hear the classic music of the Steve Perry years! 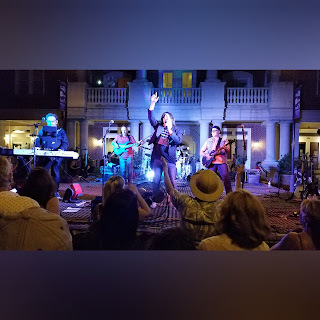 "Faithfully Live performed at our concert series on Labor Day weekend, rocking the music...Glad they played the first show! Huge crowd - our biggest crowd ever!" Jeff Salado, vocals; Kent Peterson, guitar; Gregg Addington, drums; Mark F. Maier, bass; Tom Coyan, keyboards. Disclaimer: Faithfully Live is not affiliated with, nor endorsed by the band Journey or any of its members.